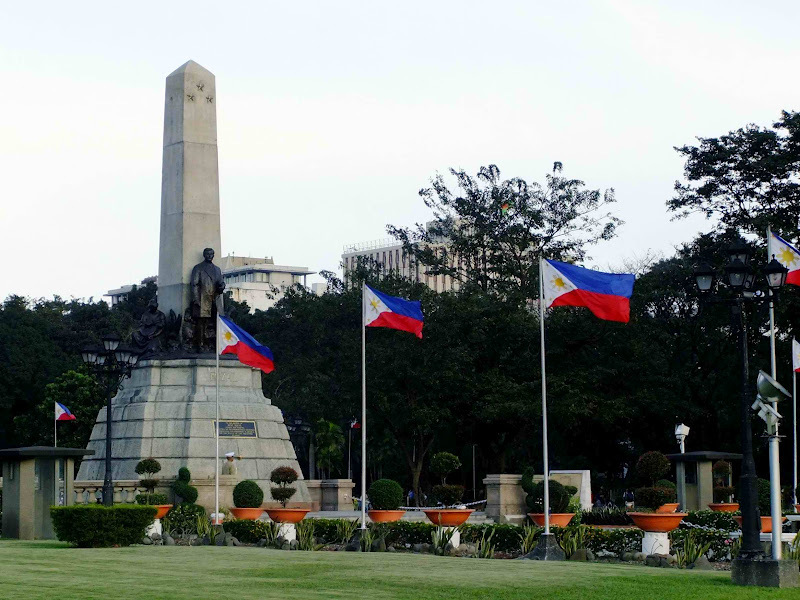 Situated in Manila, the park now has become a favorite gathering and picnic venue for the Filipinos and a famous tourist spot. The sixty (60) hectares park houses an open-air concert hall, an artists’ sanctuary, an observatory, a grand stadium, beautiful gardens, plaza, historical markers, colorful and musical fountains, playgrounds, restaurants, food kiosks and the light-and-sound sculptural tableau which is an open-air theater featuring the heartbreaking martyrdom of Dr. Jose Rizal through eight life-size sculptural clusters coming to life through the interaction of sounds and lights. 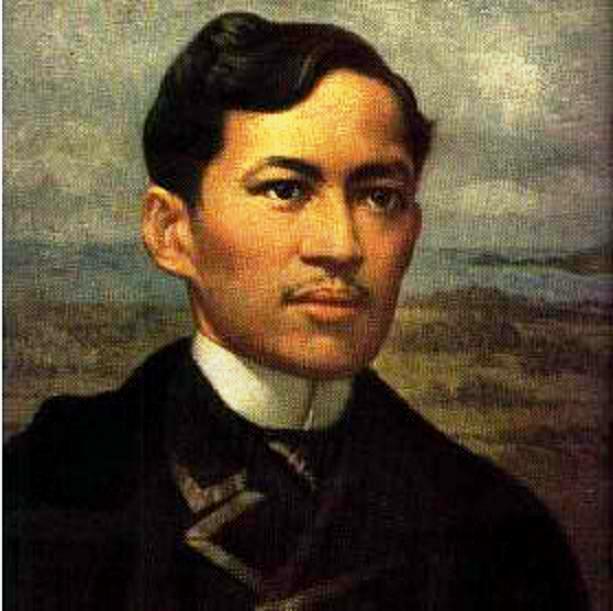 I talked about our National Hero, Dr. Jose Rizal but there is another hero that emerged recently and had been featured on national television. 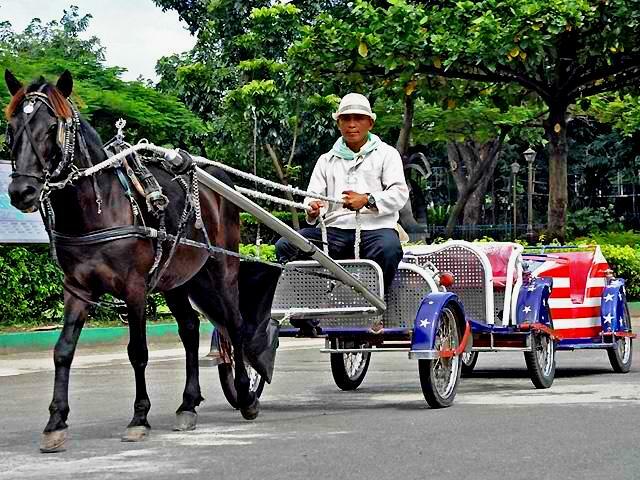 I am referring to the humble, 48 year-old Jaime Mayor who drives a “kalesa” (horse drawn carriage) at Rizal Park. 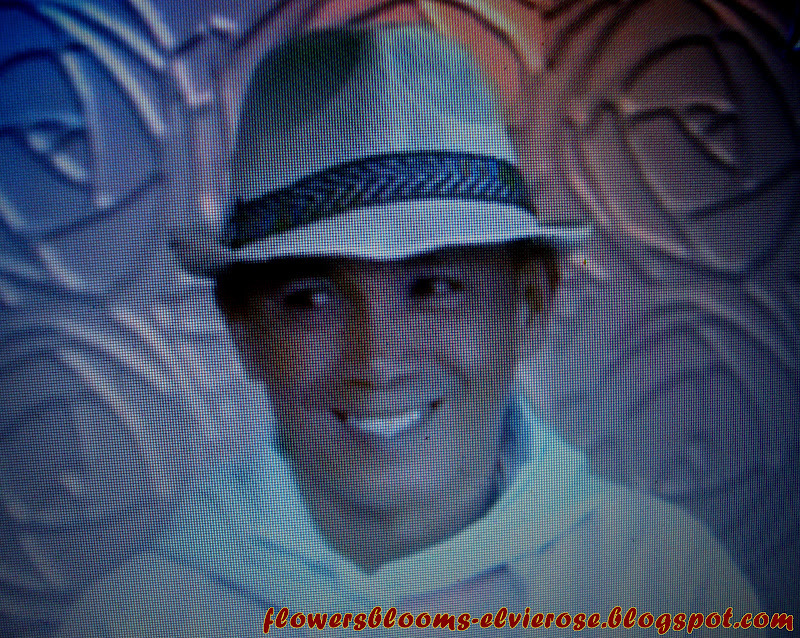 Being a “Kutsero” (kalesa driver) runs in his family. As a kutsero he earns a commission-based salary ranging from Php 200-500 daily. One day, he encountered a group of French women. They boarded his carriage and ask him to take them around the park. The women were in a hurry to get off the carriage and one of them dropped her wallet. Jaime noticed the wallet with a big amount of money and run after the French tourists to return it. The women were very happy and one of them gave him a big hug for his good deed. The wallet was containing 4,000 Euros equivalent to around Php 200,000. 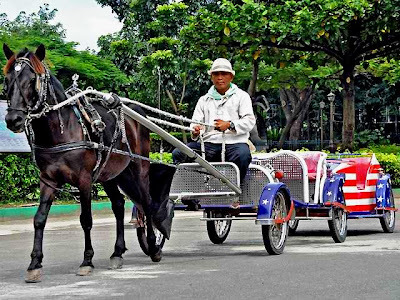 The Kalesa is one of the mode of transportation introduced in the Philippines during the Spanish colonization. It is rarely use today. You can still see this carriage in the rural areas and some tourist spots like Rizal Park and Intramuros. 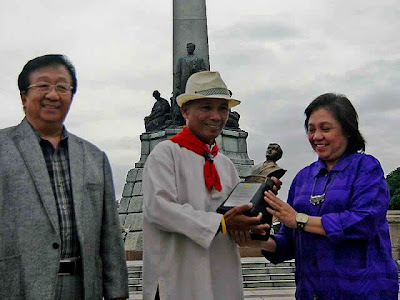 For his honesty, the National Parks Development Committee bestowed to him the “Dangal ng Rizal Park” Award yesterday, September 14, 2012 in front of the Rizal Park Monument. 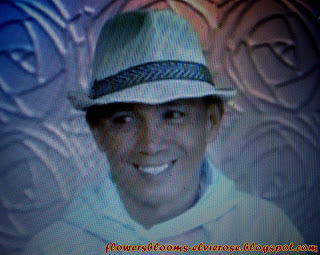 Hooray and congratulations to Jaime Mayor. You are a good example to everyone. We are proud of you. Mabuhay po kayo !! !